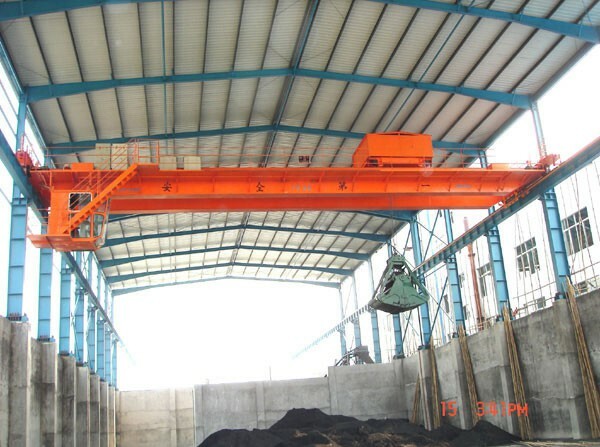 Grab crane is equipped with grab bucket and hoisting machinery, widely used in port, dock, station yard, mine loading various aspects such as bulk, logs, minerals, coal, ballast, conditions, etc. The grab is specialized in handling all kinds Powder and Granular bulk materials. The grab adapts Single twisted axis bucket. The grab overall structure is light and durable, offering high grabbing ratio, strong closing force and high material filling rate. We can also supply dust cover, cutting edge sealing parts according to the environmental requirement, marine environmental and other special working condition. 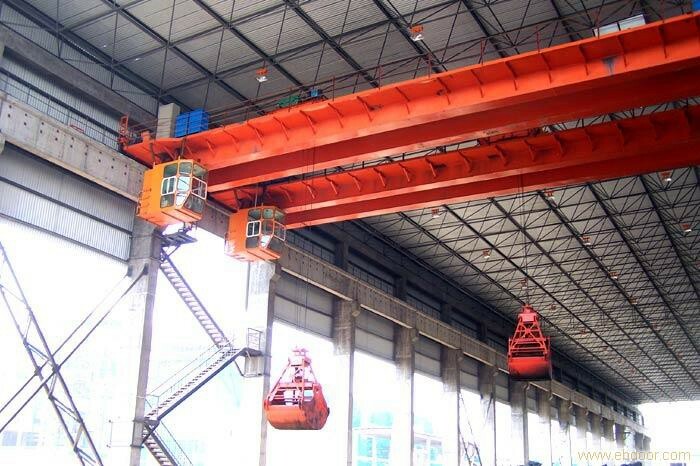 Design for working with tower crane, ship crane, and unloading ship crane. Widely used in Wharf, steel mills, power plants, ships, etc. Suitable for steel scrap grab and refined work, a large amount of waste, waste landfill and construction sites torpedo, loading and unloading and handling work, automotive recycling field, the collapse of torpedo and recycling, bucket tooth can be replaced, and high hardness, wear resistant steel, to ensure that the service life is long; Valve shell can choose according to different work environment; There are whole closed type valve shell, semi-closure type valve shell, valve shell and narrow width side lobe shell.